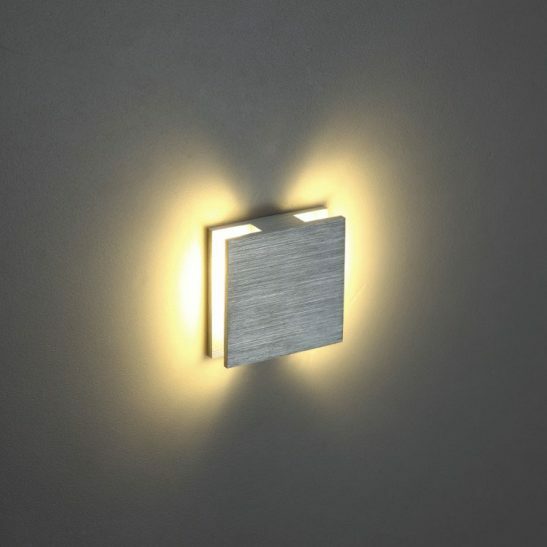 If you are looking for attractive stair riser lighting for your home, business or hotel then you should take a look at the LSL001 square 1 watt recessed LED wall light. This recessed LED wall light is a 1 watt high quality CREE LED with 70 lumens of output. 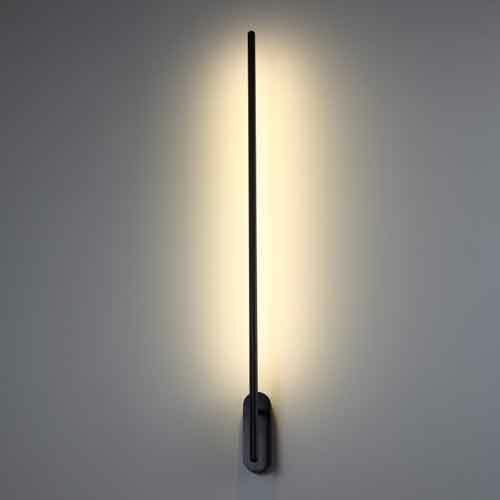 This light comes with all the supplies needed to attach the light to both concrete and drywall. 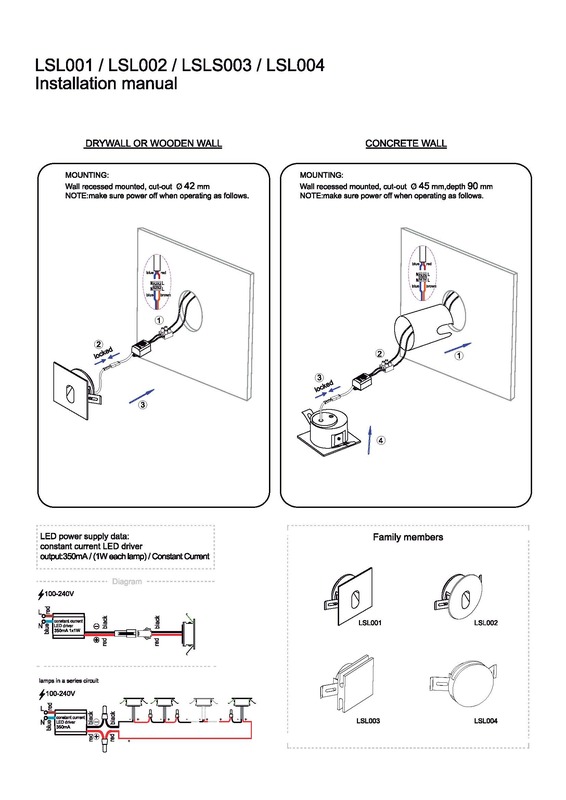 When placing this light into drywall you will need a 42mm hole cutout that is 20mm deep while for concrete this light requires a 45mm hole cut out that is 90mm in deep for the installation tube. 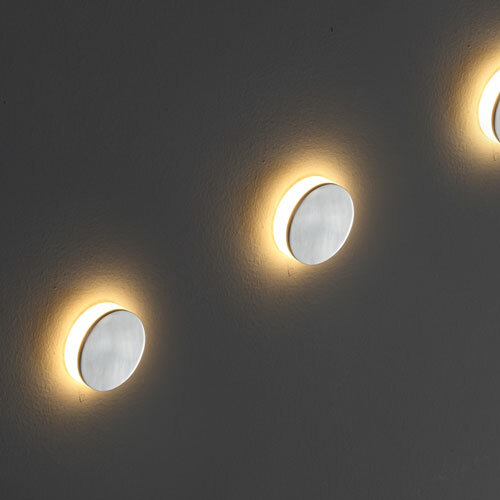 The LED driver fits either into the void in the drywall or the tubing of the concrete. 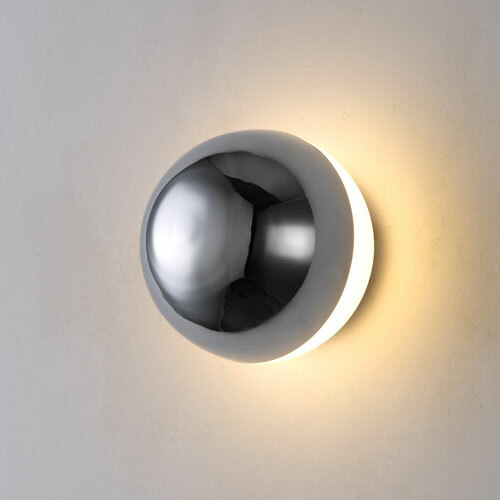 The light measures 48mm by 48mm and recesses into the wall for a semi-flushed look. 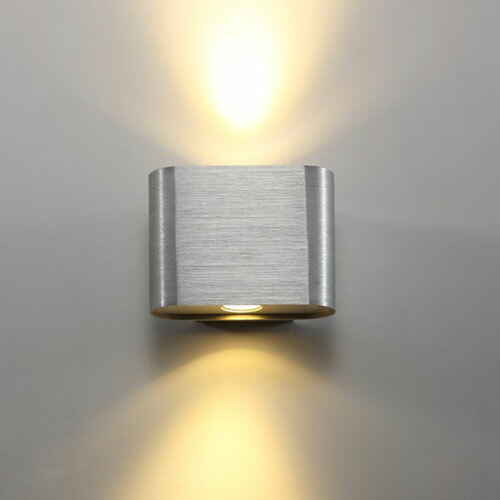 With a brushed aluminum finish this recessed LED wall light beam of light projects downward washing your stairs in a gentle glow. 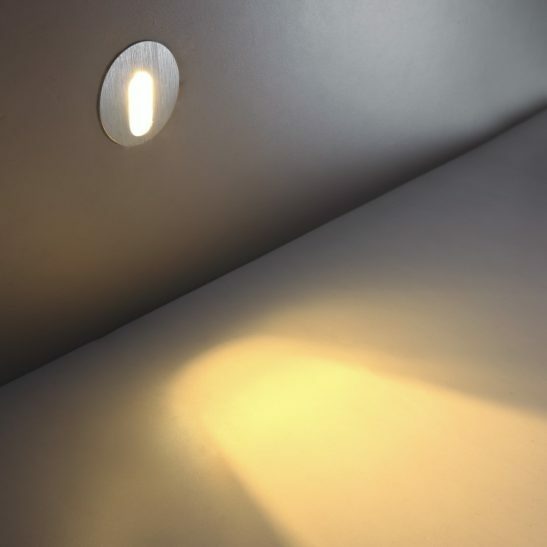 It is IP20 rated since this recessed LED wall light is designed for indoor use. 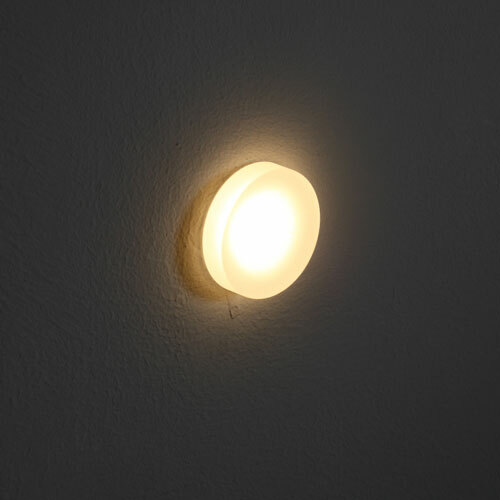 The light is wired into your 240 volt main and installation should be done by a qualified electrician. The LSL001 is designed to provide you with 30,000 hours of light that requires no maintenance since there is never light bulbs to change. 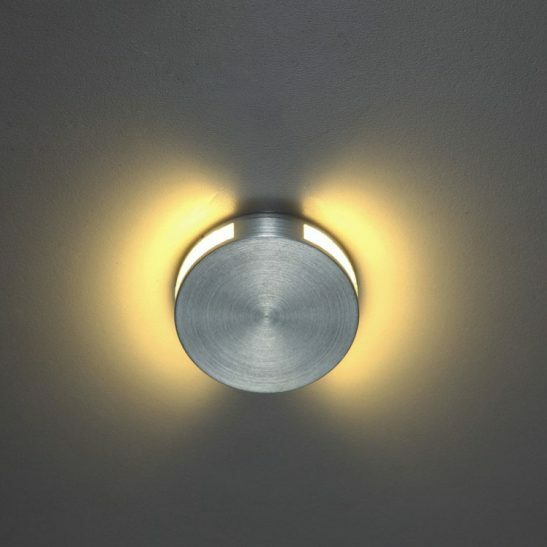 The LED is hardwired right into the light itself. 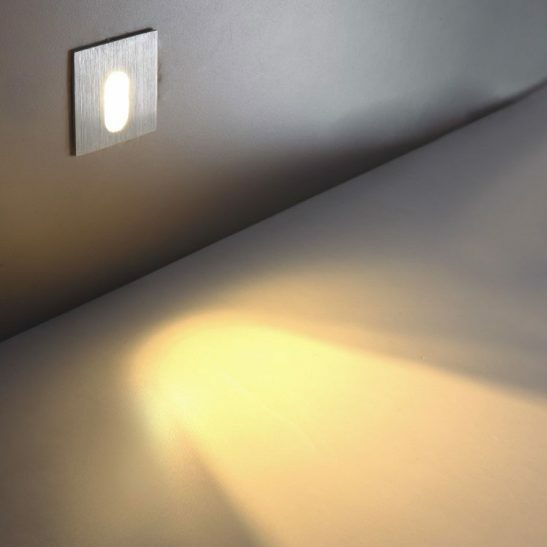 The LSL001 recessed LED wall light comes with a 3 year guarantee so that you can rest assured that your stairs will remain lighted for several years to come.